The colorful history and spectacular natural environment of San Francisco’s ‘Land’s End’ are an unusual combination in a national urban park setting. 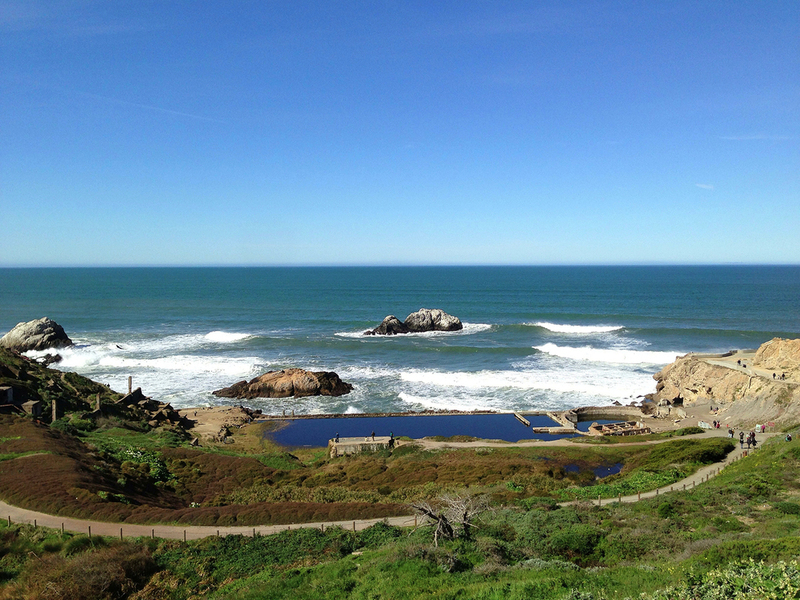 Today the 100 acre Sutro Baths Historic District is a derelict but compelling landscape. In the spirit of applying the technology of the 21st century to the future evolution of the site, an Urban Design Plan was commissioned by the National Park Service. 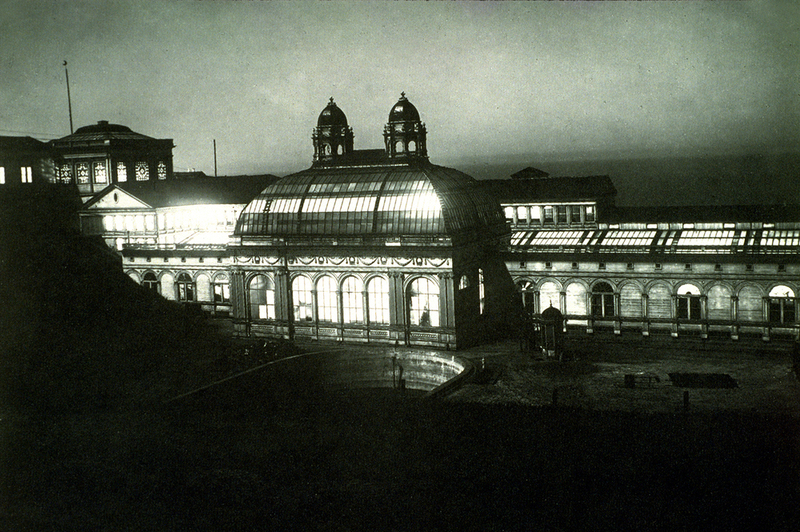 Central to the Plan is the proposed creation of a laser or holographic ‘reconstruction’ of the Baths — which will leave the site environmentally intact. This technological reconstruction would occur sporadically, and only when weather conditions at the fog-shrouded site are appropriate. A full-scale, three-dimensional image of the historic bath house, projected onto its extant foundation walls, will have the interpretive and educational potential of “ghost structures” used effectively in other National Parks. An Environmental Assessment and a Cultural Landscape Report were prepared in support of the Urban Design Plan.